Jarrett Tucker, 23, of Fairfield. 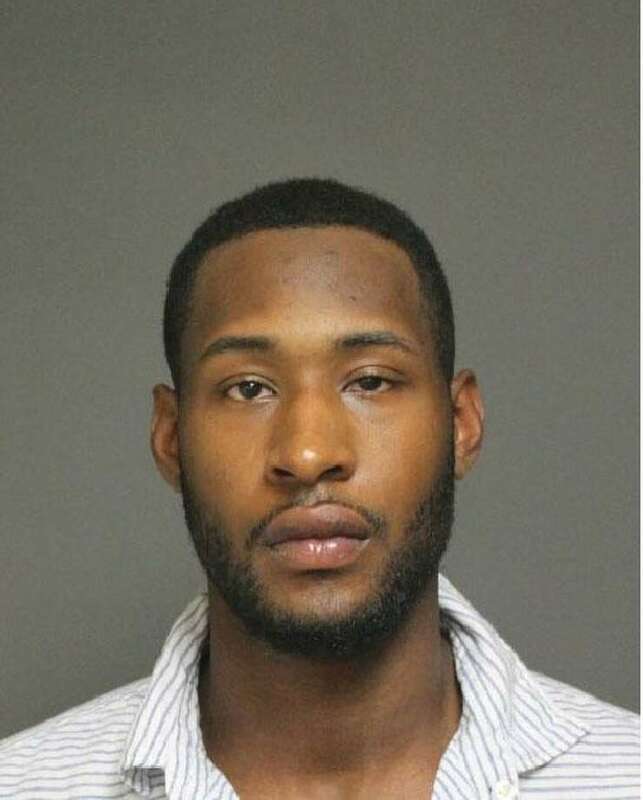 FAIRFIELD — A town resident allegedly stole over $2,000 in jewelry from a friend’s Oldfield Road home July 5. By the end of the day, police said he confessed and returned the stolen goods. A woman returned home on the afternoon of July 5 and found several jewelry boxes in a bedroom open and $2,150 in jewelry missing, as well as a collectable Zippo lighter. An acquaintance reported seeing a friend of someone in the family’s — Jarrett Tucker, 23, of Quarter Horse Lane in Fairfield — enter the home earlier that afternoon. Officers eventually found several of the items in a backpack belonging to Tucker, and he admitted to the theft, according to police. The stolen items were all recovered and returned. Police charged Tucker with fourth-degree larceny. He was released on a promise to appear in court July 22.